I was just chatting to Courtney Diaz,one of my Davenparty design team members, on FB . 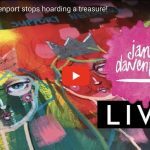 She has the first HAUL VIDEO on Youtube of my Mixed Media Collection – pretty exciting! As part of the Design team she gets one of everything – she is going to use all the goodies to create many, many awesome videos for you! “the passion is evident in every item, the level for brands just got raised very high”. My response was “My American Crafts family is seriously wonderful”. And they are! As you can imagine, it was a team effort to make my ideas come to life. To make everything beautiful on the outside, and a powerhouse on the inside. And somehow balance that with excellent value. Inclusive creativity. That was our aim. Anyway – I’m too excited and high-on-life to write any more. I’ll spin off and over-exude too much! I mean, I have my Davenparty … and my DavenPeeps… Seriously Wonderful People! soooo….. yes…. I’m on a bit of a high and loving life. 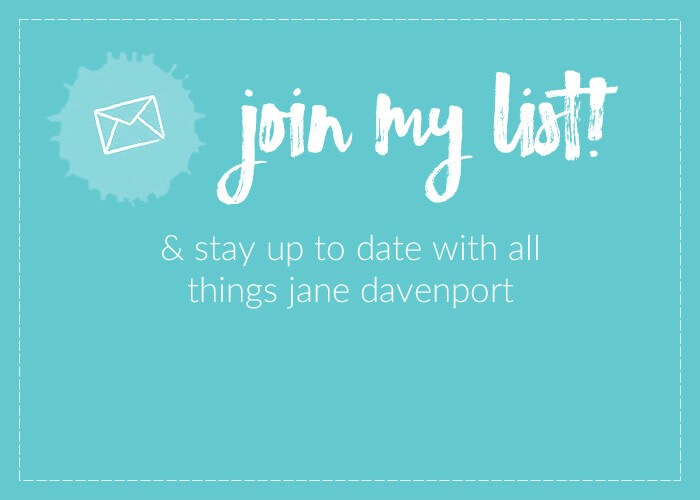 I have SO MUCH more to tell you – but lets’ start with Courtney and the first Davenparty Post! We will do the draw for the song competition ( previous post – you can still enter if you are QUICK) this afternoon. I didn’t expect my Michael’s to have anything left, but I was pleasing surprised to walk in, turn around and bump right into your display, filled to the brim! I think I hit it right on time as they didn’t have any product prices up yet, so they must have just put things out. I have to admit that I just stood there in awe for a few moments before I could focus. I was to amazed to move! I love all the items I bought and have already put things to use today. I love the vibrant colors and the quality of the products is simply outstanding! 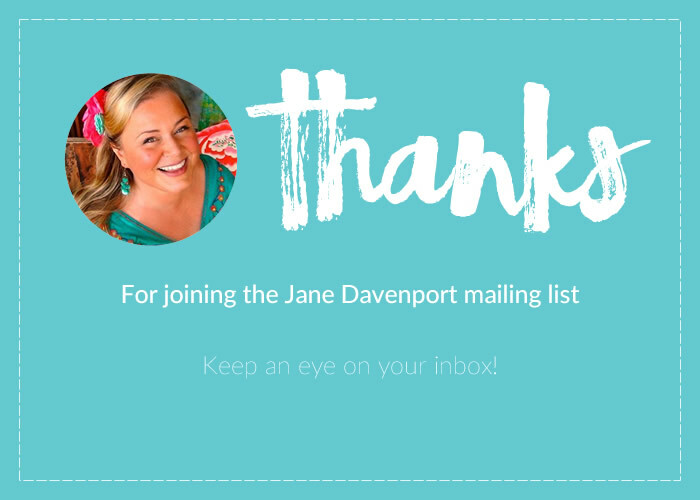 Thank you, Jane! Thank you for coming out with this line, you have made a lot of people very happy!!!! 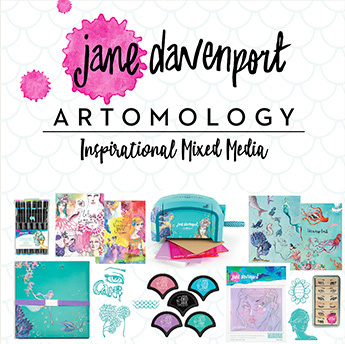 Jane has really created a dream set of supplies. 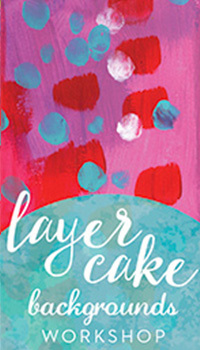 Loving scrapbook paper, washi, tissue, & rub-ons. Great packaging, artwork, & variety + quality. Thx, Courtney, for making my heart beat extra fast as I plan to shop my local Michael’s later today! Probably both the best and worse idea watching this video while purchasing the new supplies! It was great to see everything as it was unboxed but now I want all of it! Absolutely beautiful and can’t wait to try it out! 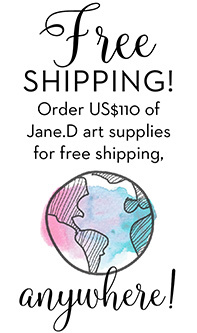 By the way Courtney, I think that you will find we are not only proud of Jane for the amazing supplies and herself but we are also proud of you and the other Davenpeeps too!! Can’t wait to see more videos from everyone! I watched the video.. and omg Jane… still hoping to get it all today/tomorrow! Gosh…. what LOVE in these products there are! I cannot wait to make magic with all of these products.. now to save for your class! I love it all!!!!! Seriously it is hard to choose a favourite. 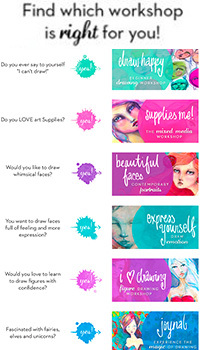 I have to say that I can’t wait to get my hands on the watercolour paints and the mermaid pens. Also swooning over the butterfly books…. but delema , which one should I get? Can I justify getting one of each of them ? Argh What shall I do?? Love every single thing! My favorite is the Butterfly Journal System – all the pieces and parts! But the washi tapes, oh my goodness, I may need miles! 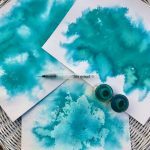 Watercolors and stamps, the papers (oh!!) Everything is so colorful and beautiful and makes me so happy. Thank you!! It is just wonderful! If the contents inside the packaging was just trash, and it’s completely loveliness in steroids, the packaging is beyond words. NEVER HAVE I SEEN such well planned, practical, unique, utterly beautiful and items that WHY-IN-THE-HECK-DID-NO ONE-DESIGN-THIS-EVER -DO-THIS-BEFORE-NO????? Favorite thing is the face stencil you can change the features. 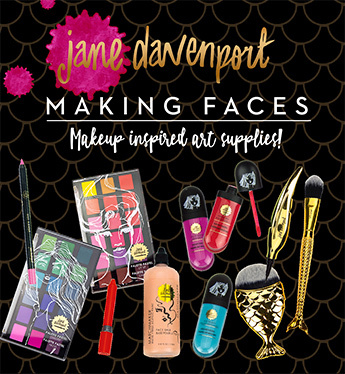 As you mention the packaging is superb, all those beautiful Jane girls looking out at us…….my favorite? Can’t choose…….between those washi tapes, the collage papers, the serviettes the paints, the pencils…..the Journals……the butterfly sets…….loved it all so much. Thank you for doing a great unboxing. 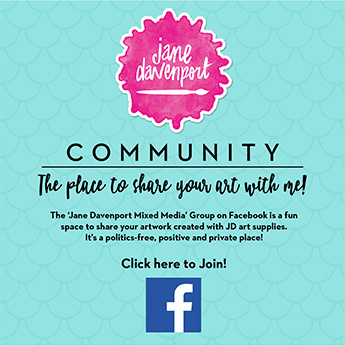 Can’t wait to do my first order of Jane’s range of goodies…….what to buy, what to buy? You are right…I love it all and I want it all!! I better go find a few more jobs so I can get it all!! LOL I think all the washi tapes are going to be top of my list for now though!